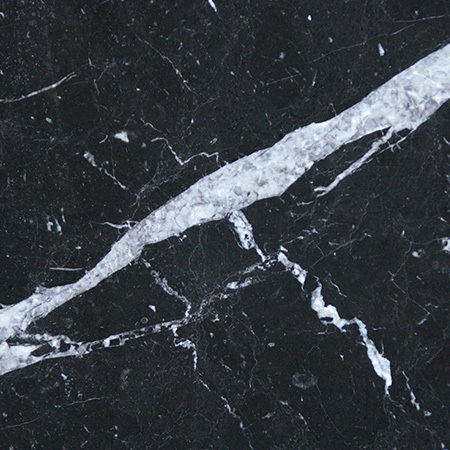 Hello and welcome to Surrey Marble and Granite. 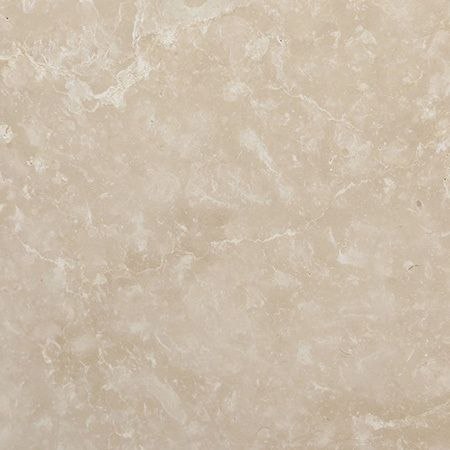 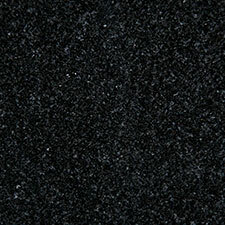 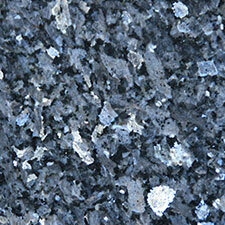 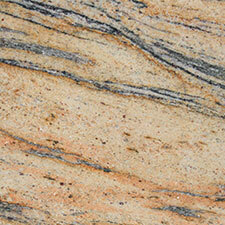 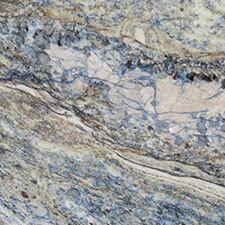 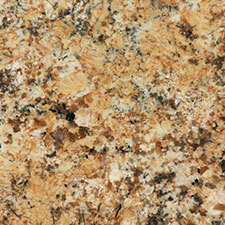 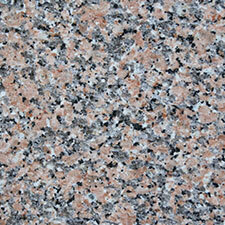 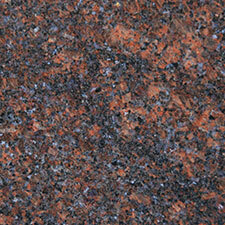 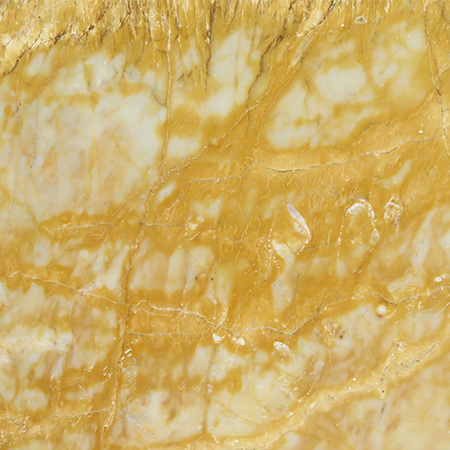 Our services include manufacturing and installing all kinds of granite worktops. 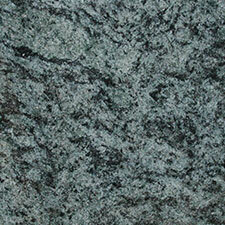 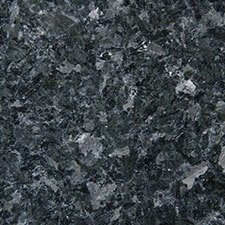 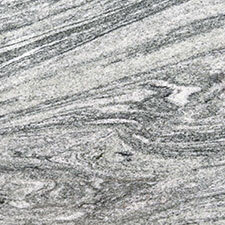 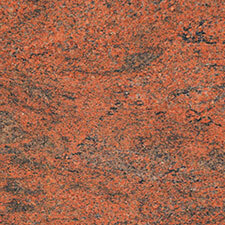 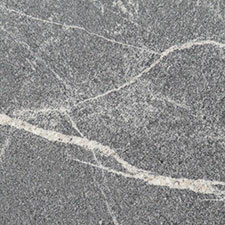 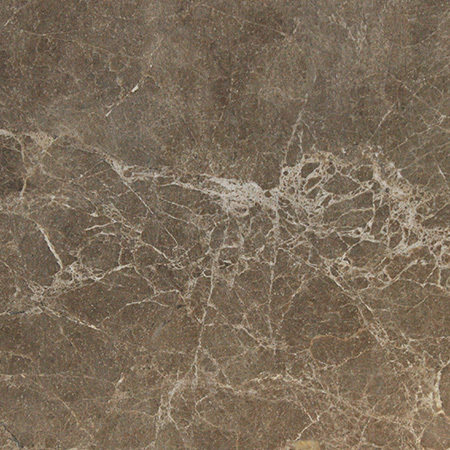 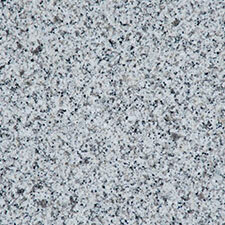 More people are starting to realise the benefits of granite, and so it’s popularity is increasing rapidly. 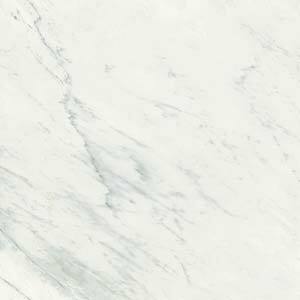 We are extensively known for our granite worktops Basingstoke so if you have any queries or questions please choose another item from the menu above or click here for an instant quote and we’ll get back to you within 24 hours.